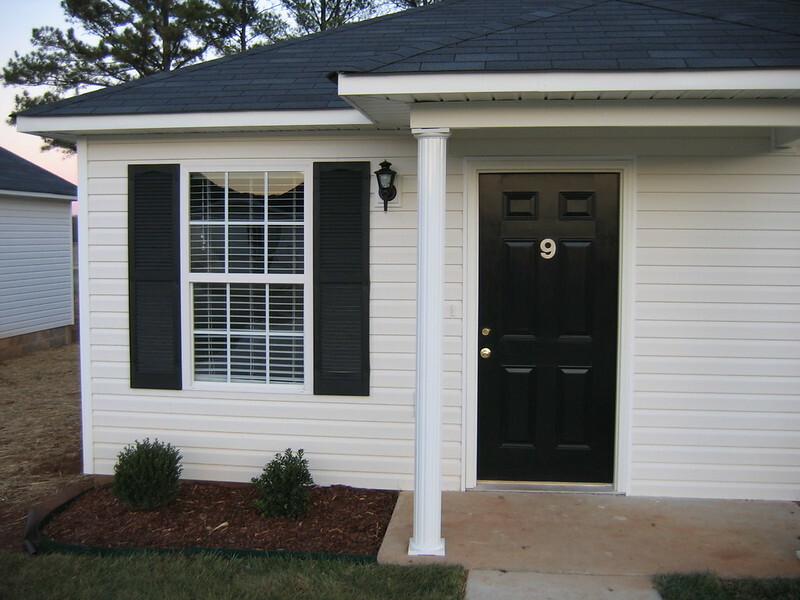 Ryland Ridge is a business management company located just outside Huntsville, AL. Founded in 2006, Ryland Ridge is a growing company in a stable, prosperous market with great prospects for the future. and resources for our clients in the near future so check back often.